On a hot summer afternoon, Dr. A and her daughter Ak were discussing about books and the reading habits in the children these days. Ak wondered, how she and her sister were so fond of books and always picked up one when were bored. Dr. A commented, “You and your sister picked up reading because we as a family loved to read and you always saw a novel or a book with me. Your grandfather was an English professor and he always talked about books and was surrounded by them. In general, parents rarely read themselves and prefer a movie or a mall visit.How will the kids learn”. Obviously, this statement started a debate between the mother and daughter and which eventually became the starting point for doing something to inculcate the habit of book reading for fun and pleasure. They started to formalize the idea. A library seemed a bigger commitment and a book club little too conventional. Dr. N, a close friend, joined us. Why not start a book club with a twist and call it a ‘Reading Club’ ? Instead of targeting a specific age group, why not open it for all age groups including adults and senior citizen as well. 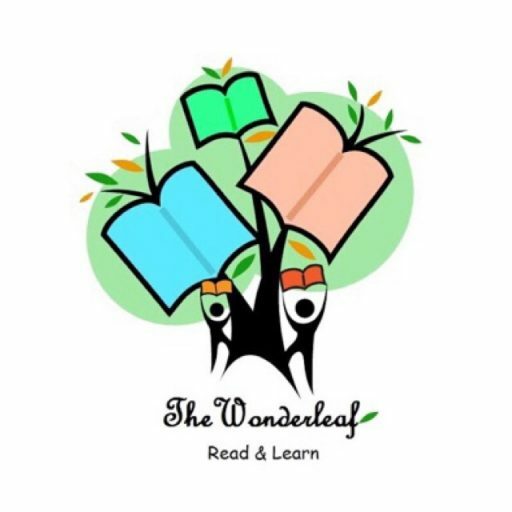 And the first meetup for the “The Wonderleaf Reading Club” took place on a hot summer Saturday afternoon in May 2017. The private book collections of Dr. A, Ak and Dr. N were put together for ‘The Wonder leaf Reading Club’. And it was the start of a new journey! We all read in peace, enjoy spending time with books, cherish them as it was meant to be.